HIGH-END CAR, LIMOUSINE AND SHUTTLE SERVICE. 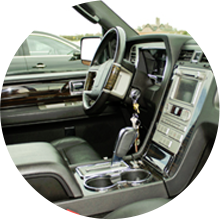 Are you looking for a reliable limo company in Hamptons, North Fork or New York City? Look no further. East Wind Limousine provides a comprehensive transportation service in all major tristate airports. Whether you need a limo for your wedding, prom night or to ferry large groups to a special event, we’ve got you covered. We provide transportation services to corporates, individuals, wedding parties and more. 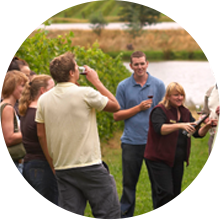 Safe and stress-free transportation to all winery’s and brewery’s. Let us arrange your next special day trip! East Wind Limo is a full-service transportation company that caters to the needs of individuals and companies all over Hamptons. We provide a reliable and cost effective car service so that you can enjoy the journey and experience no hassles. Our fleet is available 24/7 and your safety is guaranteed with well-maintained cars and professional drivers. Whether you are looking for transportation last minute, or planning for a special occasion in advance, we are happy to provide you a car service that you can rely on. 100% customer satisfaction is our priority. We can transport clients to every airport in NYC and New Jersey. If you ever need a car service in Hampton or surrounding areas, we promise to deliver beyond your expectations. Our professional drivers combined with well-maintained fleet will ensure every aspect of your transportation service is well catered for. We do airport runs 24/7, 365 days a year. 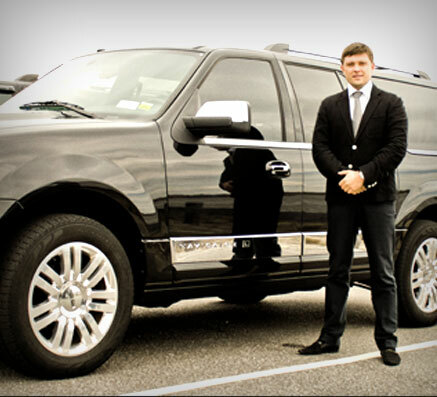 We carry guests from LaGuardia, JFK and Mac Arthur Airport to their respective destinations. Our clients can rely on us for a professional, timely and reliable service. Our fleet includes oversized SUVs, limos and town cars. We are able to offer transport for wine tours, weddings, promo night, bachelor parties and corporate functions throughout Long Island. Whether you simply want to visit the city for the day or looking for a Mercedes limo to arrive in style to a special occasion, we will offer a first-class service. Get in touch with EW Limo today to obtain a free quote and get to understand your options. 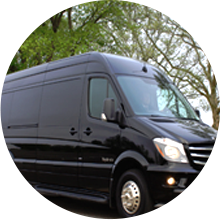 Many businesses and executives have relied on East Wind Limousine to provide a dependable and efficient transportation service. We’ll pick you up within the required timelines and get you to your destination with no hassle. Our transport service is available 24/7 and we have a well-maintained fleet for corporate clients. 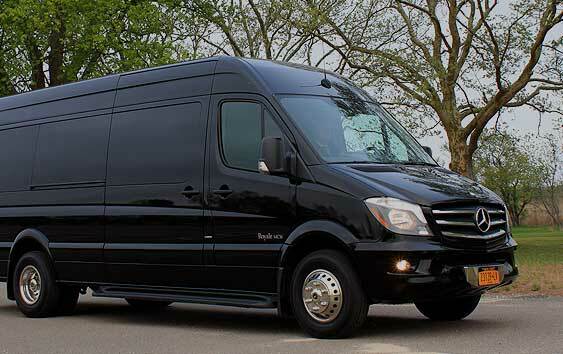 Are you looking for a shuttle service that is safe, reliable and readily available? Book your choice of shuttle service at East Wind Limousine. We service Hamptons, Long Island. NYC and surrounding areas. We will be happy to help you enjoy a comfortable and reliable transportation option. At East Wind Limousine, we’ve helped clients sort out their transportation needs during special events. Whether you need a professional driver or a limo to transport guests to a specific destination, we will be happy to assist.